Spin a Sphero, make music, code a cart, and rock with a robot! 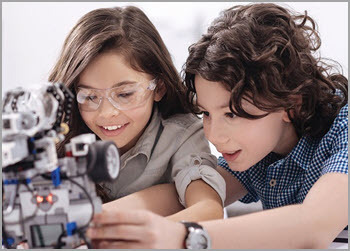 These April school holidays, your children can get to be an engineer, architect, or scientist at your local library. 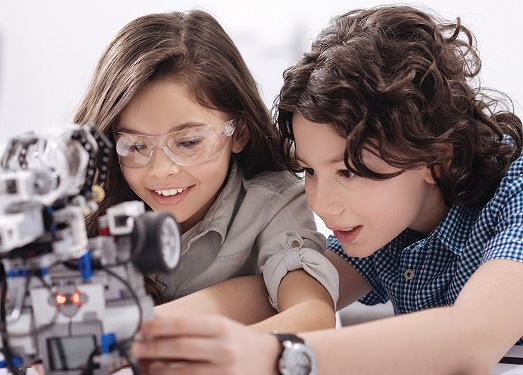 There are eight different robot and coding events happening across Wellington City Libraries: we have some of the latest programmable toys, gadgets and robots, or they can get creative with Lego and coding games. Best of all, they are open to all ability levels. These free events are for children aged 6+ and run for 1 hour. No need to book – just turn up! Contact your library to find out more information – or follow our Kids Blog or our Facebook page for updates.